A native of Bombay, Suketu Mehta gives us an insider's view of this stunning metropolis. He approaches the city from unexpected angles, taking us into the criminal underworld of rival Muslim and Hindu gangs, following the life of a bar dancer raised amid poverty and abuse, opening the door into the inner sanctums of Bollywood and delving into the stories of the countless villagers who come in search of a better life and end up living on the sidewalks.As each individual story unfolds, Mehta also recounts his own efforts to make a home in Bombay after more than twenty years abroad. 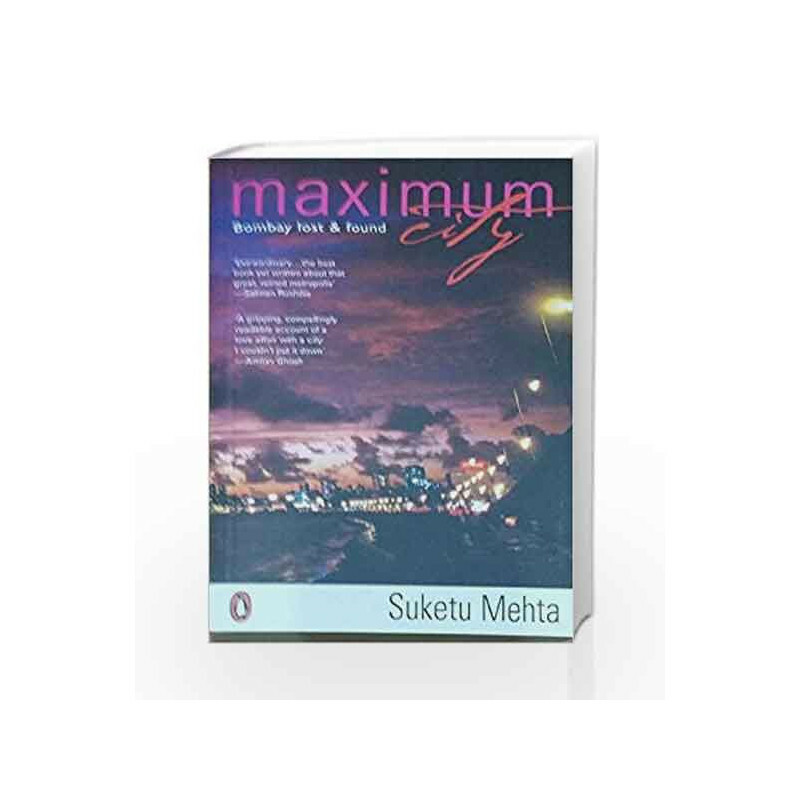 Candid, impassioned, funny and heartrending, Maximum City is a revelation of an ancient and ever-changing world. 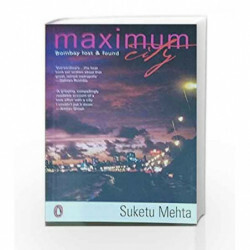 Maximum City: Bombay Lost & Found Book is not for reading online or for free download in PDF or eBook format. Table of Contents,Index,Syllabus,summary and image of Maximum City: Bombay Lost & Found book may be of a different edition or of the same title.